Momentum Support delivers cleaning services to a number of the world’s leading pharmaceutical companies. Our operations and training staff truly understand that your industry operates under strict specific requirements and standards. All our staff operating within this sector are fully trained, as governed by Good Manufacturing Process (GMP) to deliver a consistently excellent service to suit your unique needs. Our goal is and has always been to present the cleanest, safety compliant facilities that your organisation expects. We recognise that clean-rooms and research and development laboratories are the heart and soul of many pharmaceutical plants and we take special care and attention when working in these environments. All our Staff are multifunctional to ensure there is no interruption to service delivery- a crucial requirement in any pharmaceutical plant. 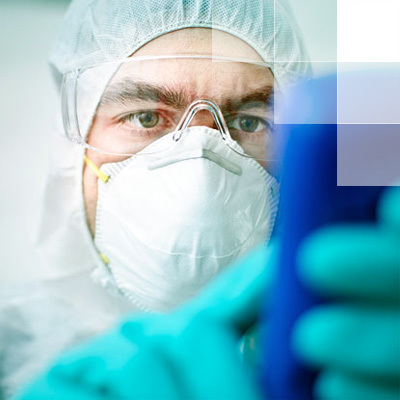 We offer a range of soft services to the pharmaceutical industry.